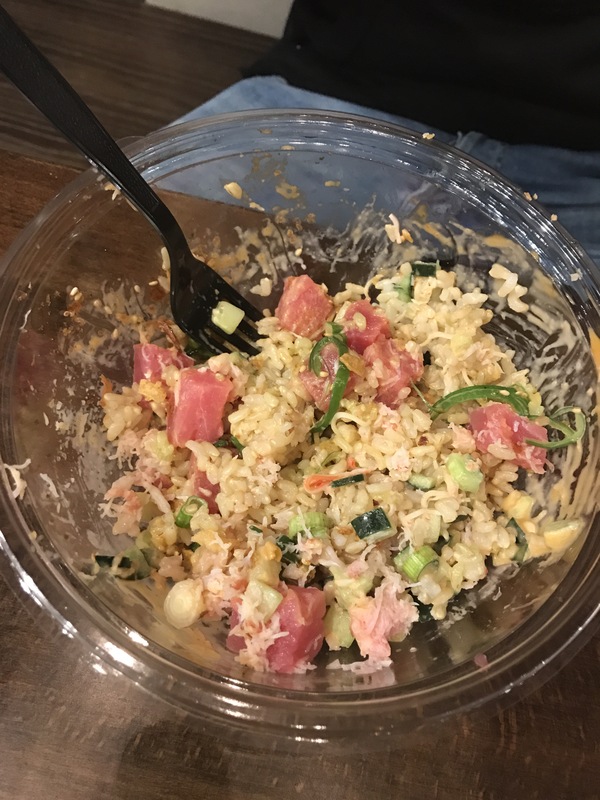 The Poke Spot was my first Poke Bowl to experience. I am a changed woman! 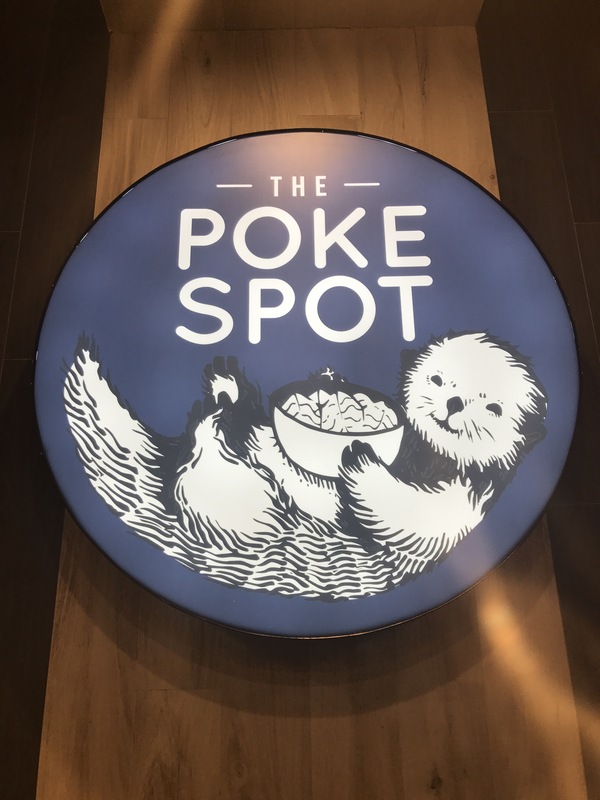 The Poke Spot is a great quick eats solution for a person that likes to keep things interesting. 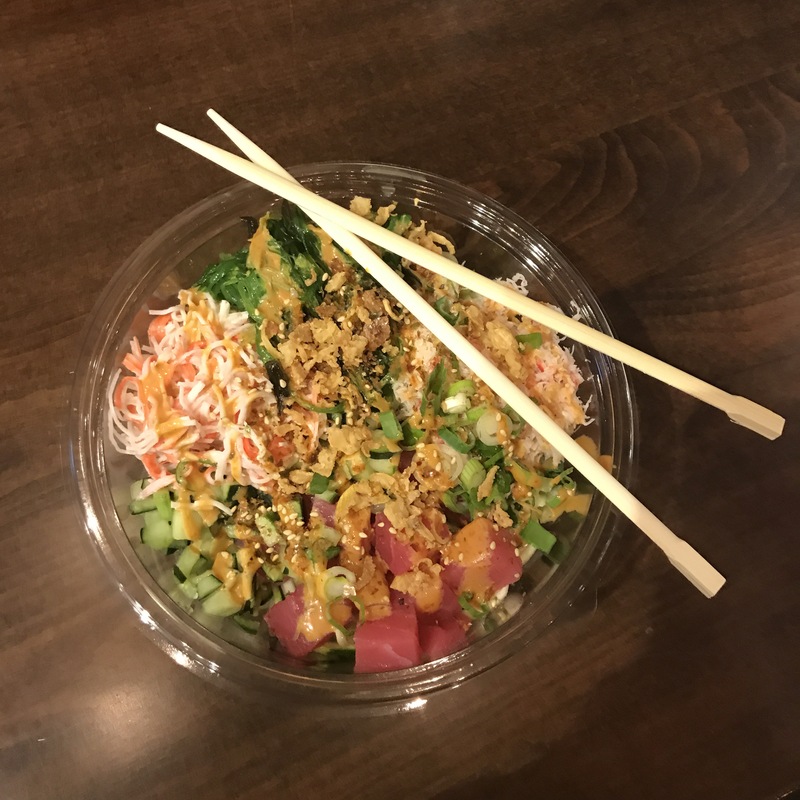 It’s incredibly fresh and there are various ways to get your Poke fix! 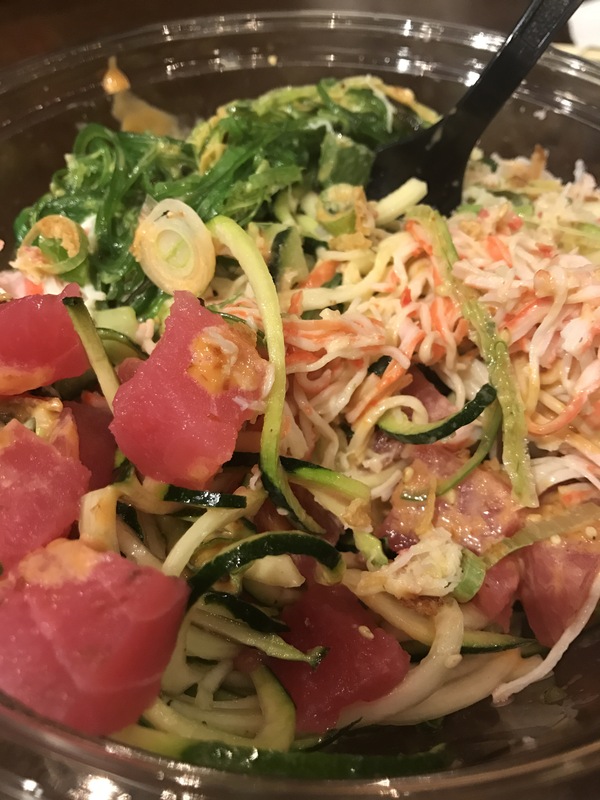 I went with salmon and crab on top of zucchini noodles for a low carb option. Absolutely loved it! 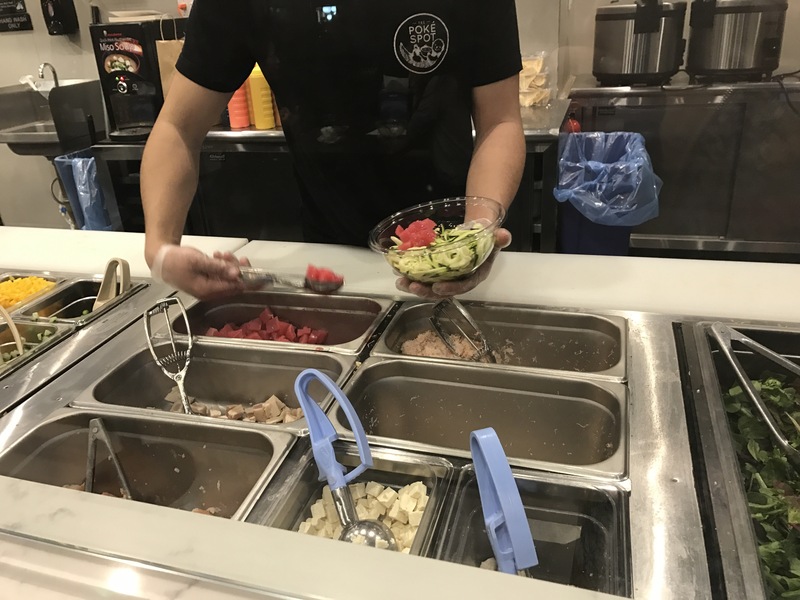 There’s so much variety in each bowl and they are jam packed with flavor! If you’re ever near Union Square and you need a quick restaurant to pop into, give it a shot! !